When running high RPM and under heavy geared braking the timing belt can "jump" and potentially skip a tooth causing the engine timing to go out of sync. This can have disastrous consequences and can result in excessive damage to the valve train. 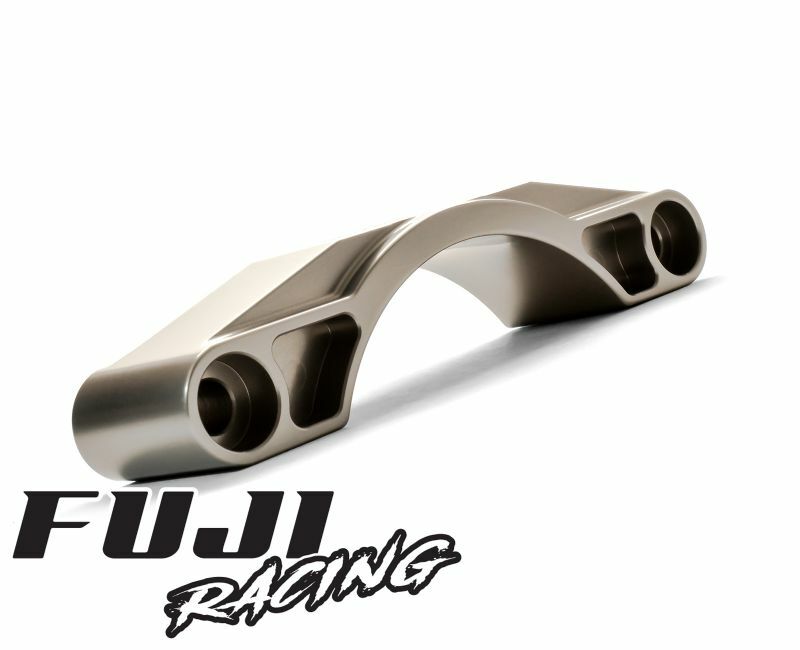 The Fuji Billet Timing Belt Guide is a direct replacement for the existing much frailer, thinner guide (found on the EJ series from factory). It has been specifically designed to closely hug the timing belt and provides a much sterner buffer should the timing belt attempt to jump away from the toothed crank pulley. 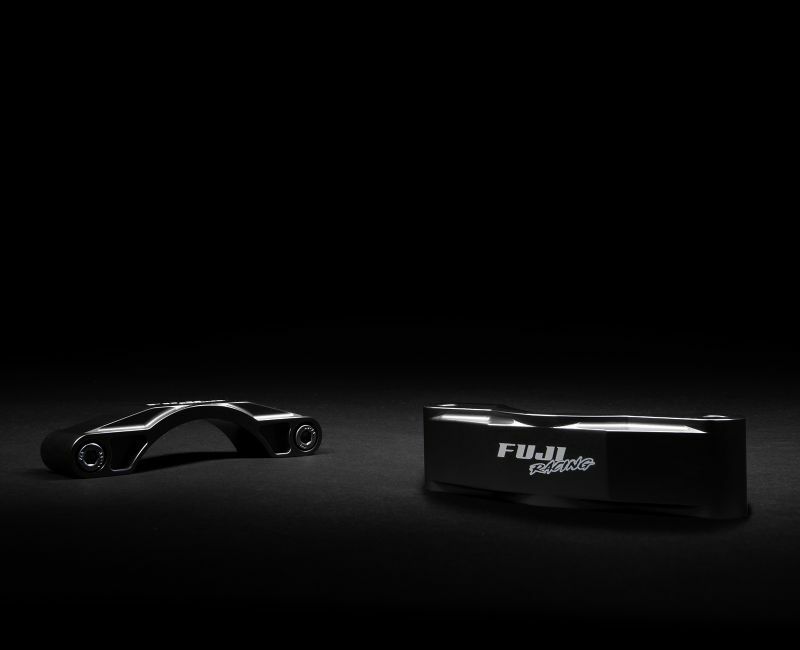 Measured to give perfect clearance between the timing belt and inner surface of the belt guide, each Fuji Timing Guide has been precision machined to specification, ensuring your timing belt guide will remain firmly placed over the crank pulley no matter the trial. Supplied complete with the necessary stainless steel retaining bolts, the Fuji timing guide is a must for any performance engine.